Service is a life-changing experience we're called to by God. Whether you serve here at Grapevine, in the community, or in the world, God calls us to serve one another. Hello ! In case you were wondering, the word “Lusofona” means Portuguese speaking. We thought that an apt adjective to describe our ministry as we’ve lived and served in Portuguese speaking countries since 2004. 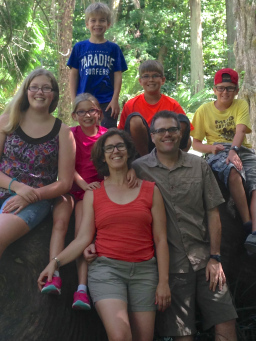 After working and ministering in northern Mozambique for almost 10 years we moved to Portugal in July of 2014 to begin a new church planting ministry in Alcabideche, a suburb of Lisbon. CSF has two worship experiences throughout the week, giving even more opportunity for the students of WKU to grow in their walk with The Lord. They have bible studies happening all throughout the week. One of their main initiatives is to give as many opportunities as possible for CSF students to go on Mission Trips. 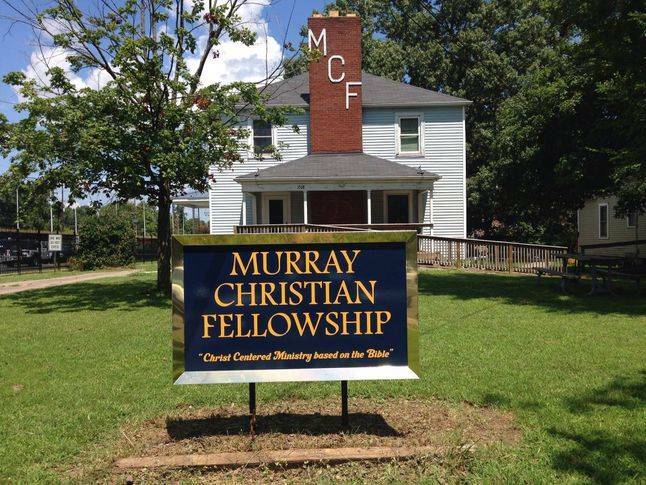 Murray Christian Fellowship is a non-denominational (interdenominational) campus ministry committed to sharing the great news of real transformed life in Christ with students, faculty and staff at Murray State University. Show-Me Christian Youth Home is compelled by Christ to rescue and restore young lives. Since 1967, Show-Me has provided safe, stable, loving homes and families to young people struggling because of circumstances in their current home environment. From the guidance of professionals, each child finds an individualized environment with layers of support designed to help them overcome their current struggles and find success. Our Path to Purpose and Leadership U programs prepare these young people to have the confidence, wisdom, encouragement, and resources they will need as they cross the bridge to adulthood. Breaking Bread is a free meal outreach program the 3rd Saturday of every month. It is designed to help those in need in the community of Madisonville, KY.